Do I Need to Submit a Tax Return if I’m Self-Employed? If you're self-employed and earned more than £1,000 in the previous tax year, you'll need to fill in a tax return by the deadline on 5th April. In this blog, we've explained who needs to fill one and what to do if HMRC gets in touch. To make your life much easier when it comes to submitting a return, we’ve outlined who needs to complete a Self Assessment and what to actually do if you receive one. Will HMRC Send Me a Tax Return? What Shall I do if I Receive a Tax Return? In general, you need to complete a Self Assessment and send the tax return if you’re self-employed as a sole trader and earned more than £1,000 or you’re a partner in a business partnership. This all applies if this is the case in the last tax year, running from 6th April to 5th April the following year. Money from properties being rented out. Income from savings, dividends and investments. While a lot of people think only business owners need to fill in a tax return, that’s definitely not the case. Here’s another list of those that will need to submit a Self Assessment. Self-employed, a director or a business partner of a limited company. Employee or a pensioner with an annual income of £100,000 or more. Having a pre-tax investment income of £10,000 or more. A representative or trustee of someone that has died. A ‘name’ at the Lloyd’s of London insurance market. A trustee of a trust or a registered pension scheme. Income (or a partner’s income) was over £50,000 and child benefit was claimed. Income from abroad where tax needs to be paid. Receiving a P800 form from HMRC stating that enough tax wasn’t paid last year or you didn’t pay what was owed through your tax code with a voluntary payment. If anyone falls under any of the bullet points above, then it’s down to them to declare this income to HMRC who will then ask them to fill in a tax return. If you’re still somehow unsure whether you need to complete a Self Assessment, check the Gov.uk website to see if you need to send a tax return. The chances are that if you’re self-employed, then you’ll need to fill in a tax return and HMRC should send you one. However, if you know that you need to send one, don’t just wait for HMRC to contact you asking for it to be completed and return. It’s actually your responsibility to make sure that you declare all of your taxable income every year, so it’s beneficial and less painful to do it yourself and not have HMRC chase you up time and time again. Pensioners that are aged 65 and over that get reduced age-related allowance are likely to be contacted. Although they can be sent a shorter version that needs fewer details. If HMRC finds out that you needed to fill in a tax return last year. If capital gains are above the annual exempt amount were made. 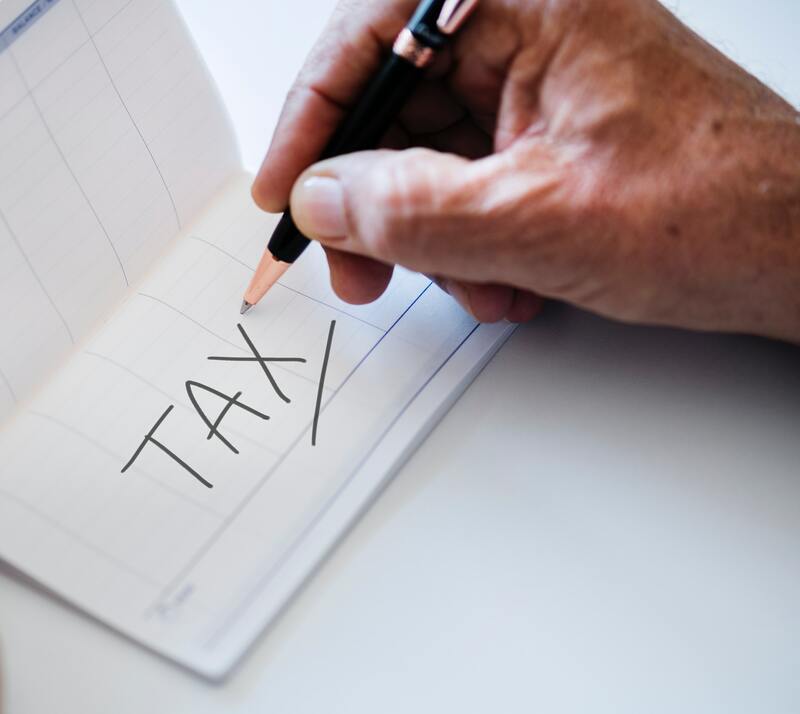 Perhaps the big one, HMRC will almost certainly contact you to fill in a tax return if you have untaxed income, whether it’s from investments, land, property or from overseas. To avoid any hassle, keep the deadlines in mind and fill your tax returns in yourself, rather than leaving it to HMRC to contact you first. In fact, 5.5 million people still need to file their tax returns as of January 2019, so it shows just how late people decide to leave it and panic. 11,000 people decide to file them over the festive period with 204 people deciding to do them by 8am on Christmas day. To put it bluntly, you need to complete the Self Assessment and send it back to HMRC. It’s the law to complete and submit it, so there’s no getting around it and you can either do it by post or file a tax return online. If you’ve never completed one before, then you need to register for Self Assessment where you’ll be sent your Unique Taxpayer Reference (UTR). If you’re doing it all online, you’ll need to set up a Government Gateway account, so follow the instructions in the letter containing the UTR. Try to set a reminder for yourself so that you can submit your tax return before the deadline and avoid penalties. If you’re doing it by post, the deadline is 31st October and 31st January if you’re doing it online. Details of your untaxed income from the tax year. Records of your self-employment expenses. Any contributions you’ve made to charity or pensions which might be eligible for tax relief. Your P60 or any other records which show how much income you’ve received which you’re already paid tax on. When it’s time to fill out the tax return, make sure you read each section carefully so you know what you should and shouldn’t include. It’ll include sections ranging from information about your income, expenses, benefits and more so keep all of your information on hand. It’s a good idea to read the relevant HMRC helpsheets or keep them with you as they can be a huge help. Once you’ve correctly submitted it, HMRC will tell you how much tax and National Insurance Contributions you need to pay. Then you can arrange how often you want to make payments for your tax bill, as you can pay in instalments. The government has launched a new scheme called Making Tax Digital, which means everything tax-related is now going to be done online and through software. The advantage of Making Tax Digital is that you no longer have to face the hassle of endless paperwork. Instead, software can help you do a year’s worth of books in a matter of minutes. Easy and painless, just how it should be.